Many work processes in the administration, in the industry or different services are influenced by permanent changes. The data structures within the specific work flow often varies due to the recurring adaptation of processes. This system was developed for an easy adaptation of data structures and connections at any time without having to rearrange the persistance of the data. 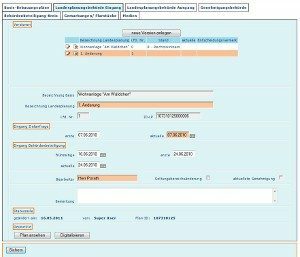 Rather should the user be able to adjust administrative matters, levels, fields and workflows depending on the requirements by law for instance. This is possible by a data model with an extensive parametrisation. In this case structures and controlling are determined by descriptions. With this setting the development of an efficient usage of the system is fundamental to ensure a high performance. 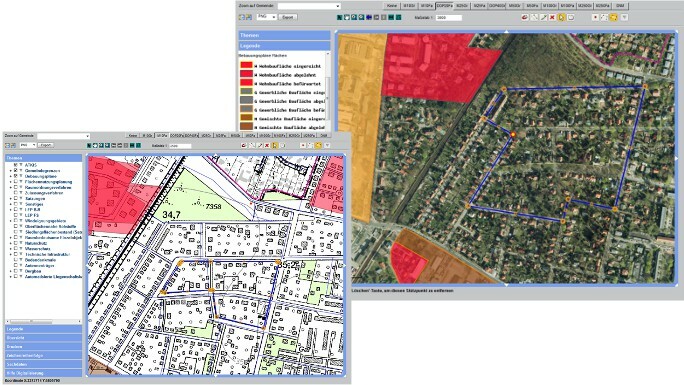 This development was the basis for the realisation of the planning information system (PLIS), by means of which the public administration is recording the executed planning processes in the states of Berlin and Brandenburg. Public authorities in different administration levels (community, district, state) are engaged, which record their different planning steps according to their function (applicant, decision authority, functional administration, regional planning). A common planning process from the application until the approval thereby passes trough several planning steps with the consideration of different versions and a various number of inputs and statements at the public participation. One of the main characteristics of the program is the ability of dependent versioning in any depth. The multiplex operation of recursive structures allows an easy adaptation of the regional references, for instance at territorial reforms. Furthermore the planning steps will be digitized online and provided to users or interested ones together with the stored technical data and different background information. Through web services maps and photos will be intergrated. 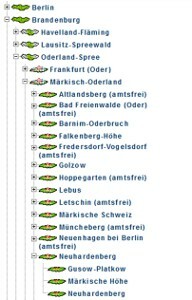 The PLIS counts as the biggest structure node for geodata in the state of Brandenburg and for its application its the biggest and most advanced program nationwide. Additional we developed a module for regional statistic for the planning evaluation and future intentions. With the aid of this module numerical values of the administration sections can be purchased on a yearly basis or rather on any other basis for the different organisation units. Those can be compared nonrestrictive and cross-thematic. 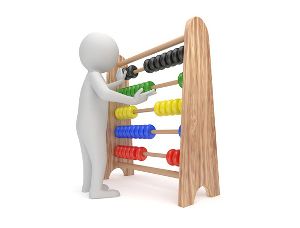 Extensive aggregation formulas allow the determination of any kind of any calculations. With a definable output is it possible to gain a fast and comfortable overview of various indicators.